Greetings everyone! 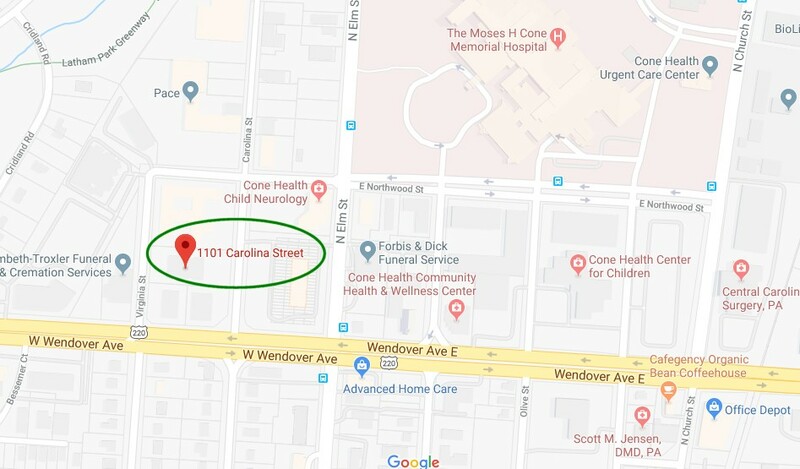 We have exciting news: ADS has a new home in Greensboro at 1101 Carolina St. over near Moses Cone Hospital. All ADS services will be delivered at this new location after June 22nd. 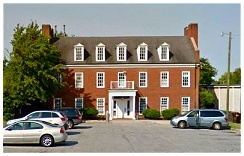 We were located on E. Washington St. across from The Depot for 25 years, but that building was recently acquired by a Greensboro developer who will be converting the building for another use. 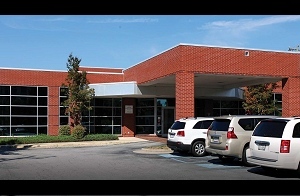 The new facility offers great access, and is in close proximity to a variety of health services. Thank you Greensboro community for your continued support of ADS. We are happy about this new transition for ADS, and hope that you will be too.